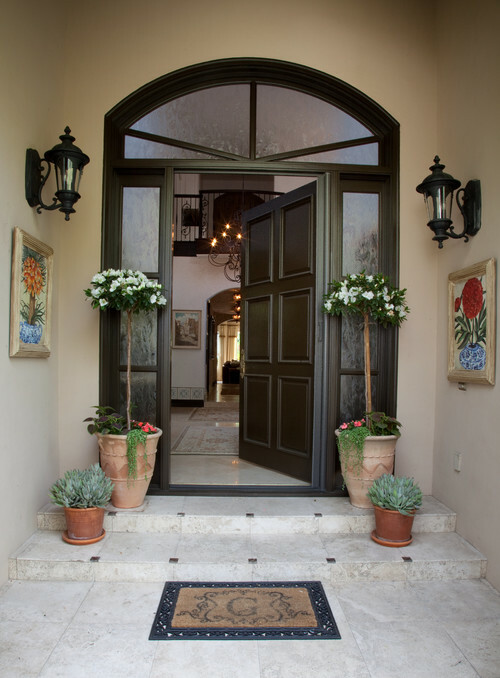 Some simple tips to attract positive energy from the front entrance to your home. Main Entrance to your home represents the approach to your own life so let it reflect in your own unique way. Let the front door be wide according to the size of your house. You can have a small entrance if the house was a small, one-story structure. Let the front and the back door doesn’t face each other. It doesn’t allow the energy to stay in, instead it goes straight after entering in. Let the front entrance be repair free, be it a light or a door bell. Fix all the clutters and make it beautiful. Front door should not be a blocked walkway. It prevents the positive energy in entering inside. Don’t clutter your entrance with broken planters, recycle bins or dead plants. Keep your slippers in a storage near the front door.Keep everything clean and fresh by caring it consistently. Pick a best colour to your front door. Colour can relate to the direction of the main door. You can select brown, blue, green or red. There should be smooth entry from the front door to your house. Make your front room more creative and unique with colourful paintings, frames, doormat, lightings. It is considered to have potters on either side of the front door to avoid the negative energy that stay away from the entrance. The front door is regarded as the ‘mouth’ of the home, because this is where energy comes in. 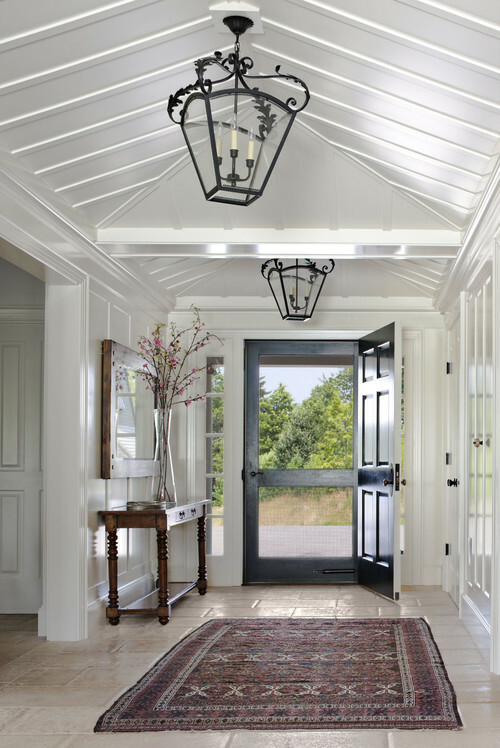 Prefer a wooden door at your entrance. Keep these tips in mind for a good flow of positive energy through your entrance or front door and make your home filled with positive energy. Let’s have more positive energy to your home from the front entrance. How to Attract Positive Energy and Dispel Negative Energy.